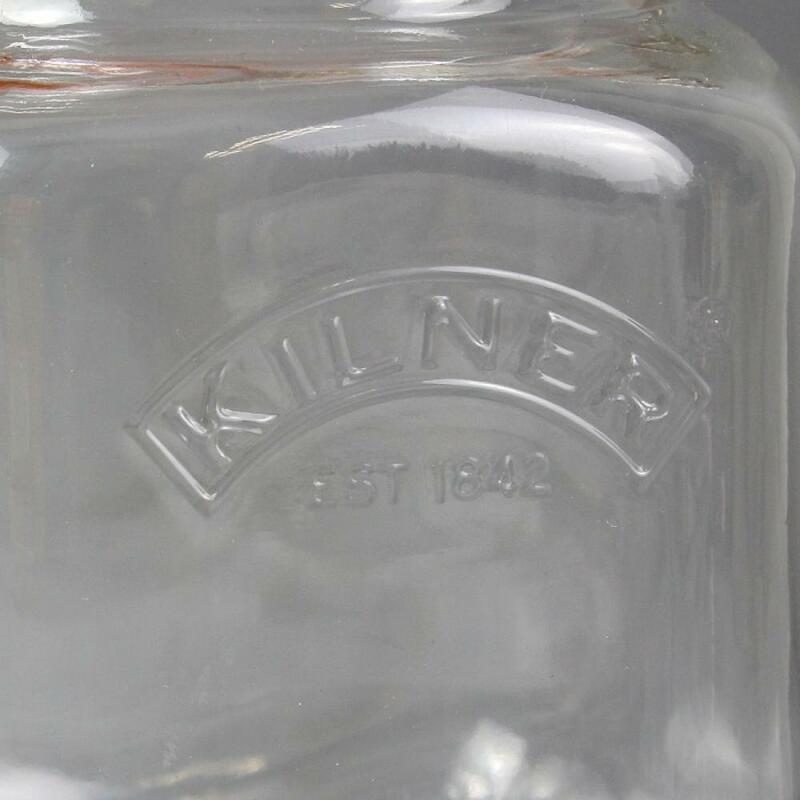 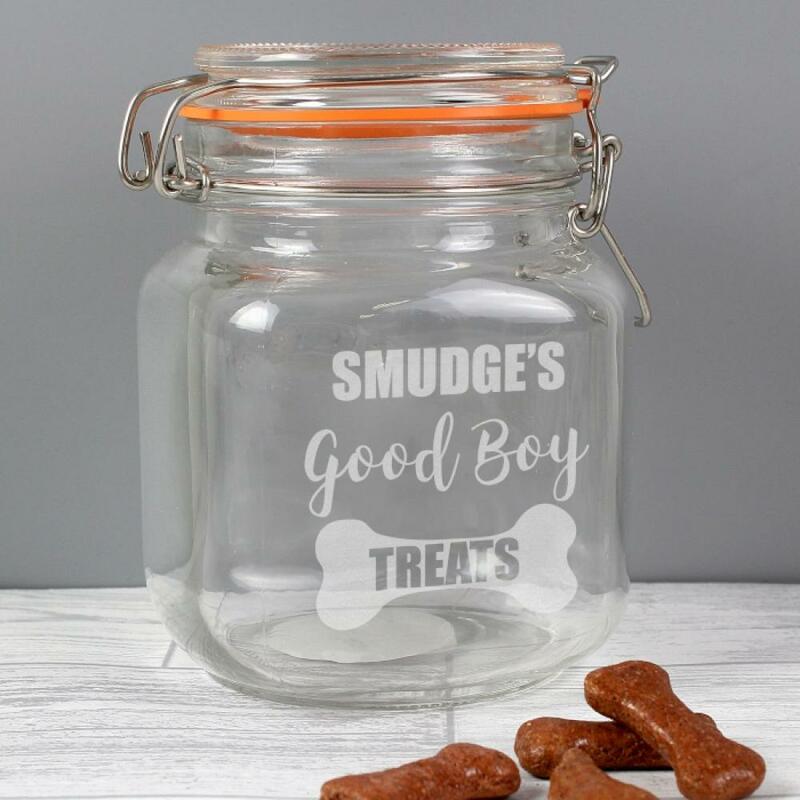 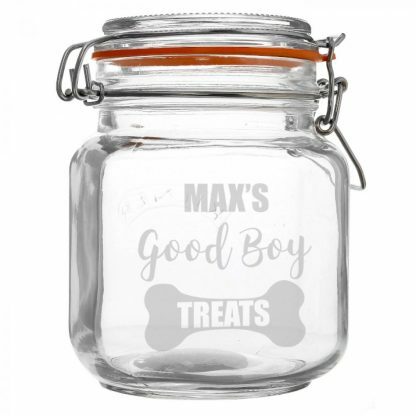 Our Personalised Good Boy Treats Glass Kilner Jar is the perfect way to store those tasty treats! 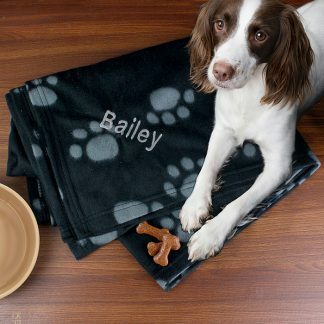 The words 'good boy' and 'treats' are fixed text and part of the design. 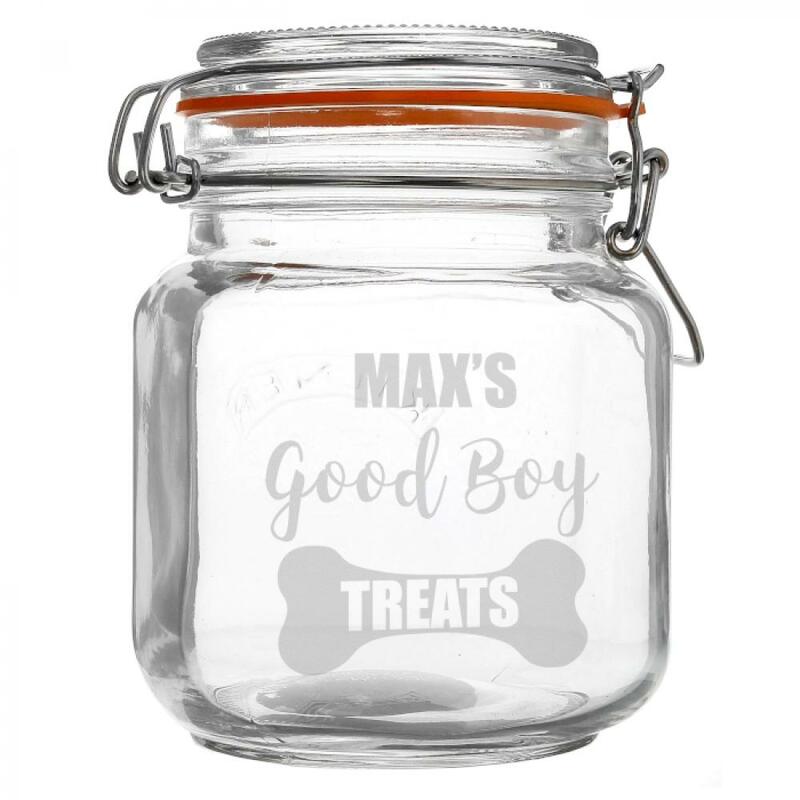 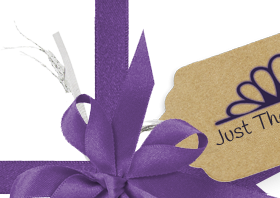 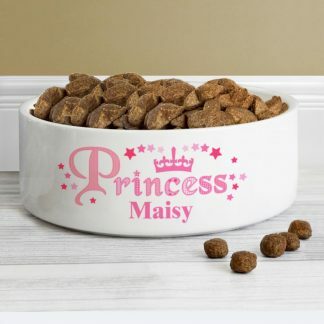 You can personalise the jar with your pet's name.